Recently I got world's cheapest SDR (Software Defined Radio) named ezcap DVB-T FM DAB with Realtek RTL2832U in it. Devices containing these chip set are application controlled and not by the actual hardware. The program which comes with it does specifies on which frequency to be tune in. Its been gone under a very high research by many researcher and a new module was introduced named as rtl-sdr. It can be run on windows as well as on linux. It is awesome interface library build by them which lets us to tune in to any frequency. With GNU Radio it becomes very much interesting to play with such devices. 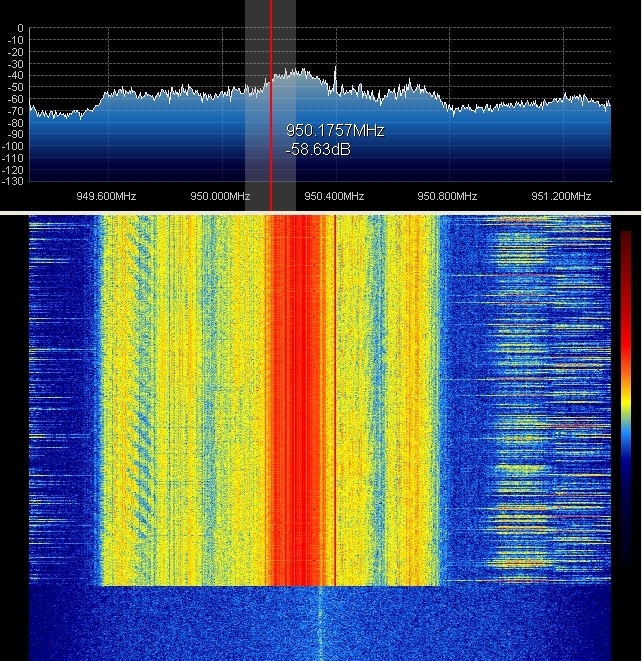 RTLSDR makes it possible to embed the device feature with the GnuRadio. The most awesome thing about it is - It can be used in GSM Sniffing. Well here screen shot of raw data captured with it on Windows with SDRSharp. Recently on 17th August 2012 I got listed in Apple's Credit page. I found one SQL injection vulnerability in one of the site which is subdomain of the Apple's website. Found and reported 3 XSS in Google Products. Previously I found 3 XSS(Cross Site Scripting) vulnerabilities in Different Google products.